Grenada’s Foreign Minister Peter David arrived in Dubai Saturday night to join his regional counterparts in the first ever Caricom-United Arab Emirates (UAE) meeting. The 3-day event which will host key government representatives and private sector stakeholders is designed to create an exciting opportunity to exchange knowledge and experiences; to build strong networks; and to engage in dialogue at the highest level. The aim is not only to discuss the strategic bilateral relationships, but also to identify new areas of cooperation and opportunities in the fields of investment, trade and culture. Minister David heads the delegation which also includes Culture Minister Norland Cox, Permanent Secretary in the Ministry of Trade Aaron Francois, and Ronald Theodore, the new CEO of the Grenada Industrial Development Corporation (GIDC). 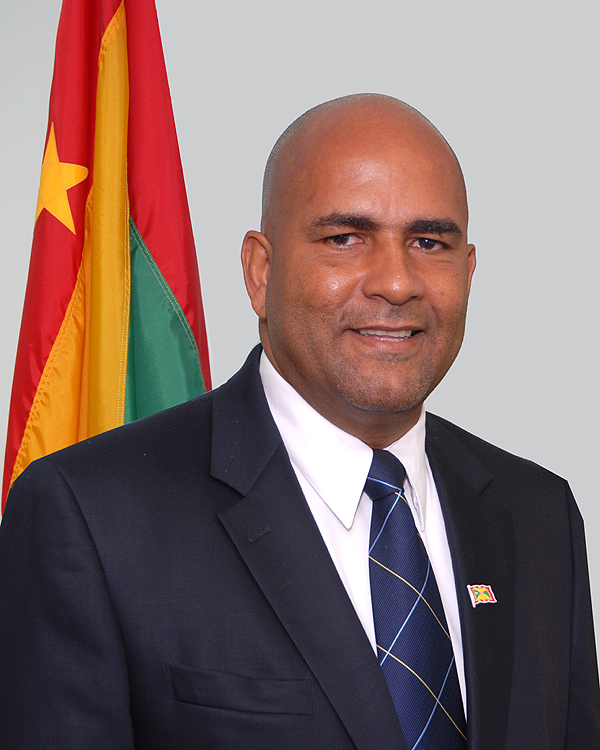 While away for the week, Anthony Boatswain will act as the Labour Minister. Minister David said that it was a difficult time to leave given the labour issues now at the centre of the debate back home, but he was confident that his colleague Boatswain can play a constructive role in acting as mediator while he is away. The Foreign Minister is scheduled to hold more meetings Sunday with regional counterparts, as they discuss joint approaches for some of the formal sessions.